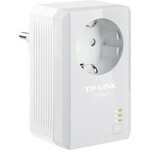 The TP-Link TL-powerline adapter is a separate powerline adapter that uses the electricity network in the home to build a computer network. 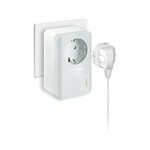 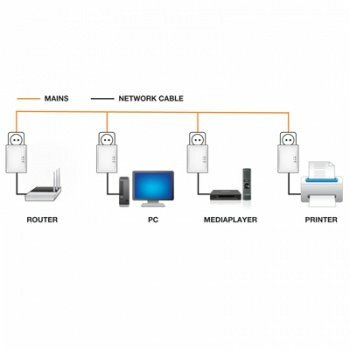 This can serve as an extension for an existing network of powerline adapters from TP link. Plug the powerline adapter into the wall socket, connect it to the existing network and easily share an internet connection with other floors, or simply with the other side of the room. 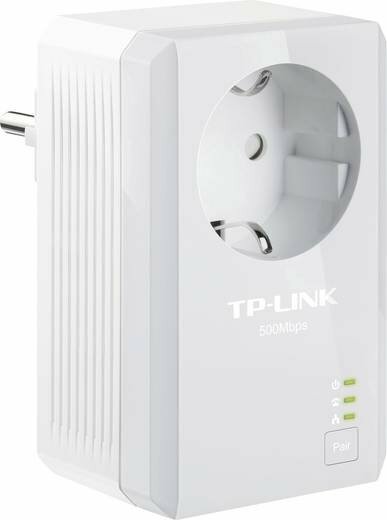 With the TP-Link TL powerline you get a speed of 500 Mbps via the electricity grid.